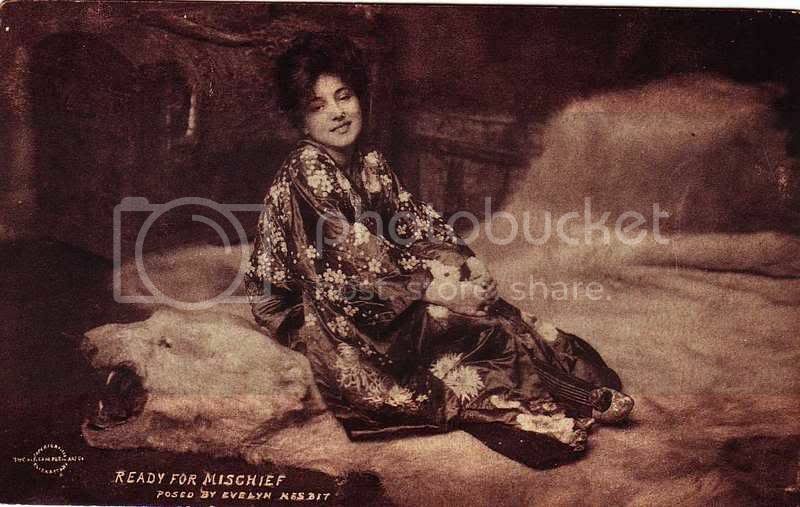 Florence Evelyn Nesbit was born December 25, 1884 in Tarentum, Pennsylvania, her family was left destitute when her father, a lawyer named Winfield Scott Nesbit, died in 1893 leaving substantial debts. 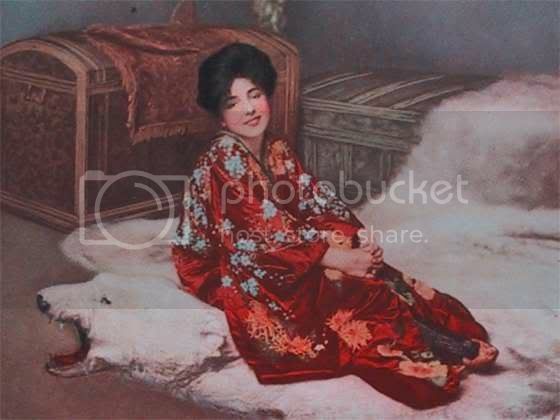 For years Evelyn, her mother, and younger brother lived in near-poverty, but by the time she reached adolescence her beauty came to the attention of several local artists, including John Storm, and she was able to find employment as an artists' model. 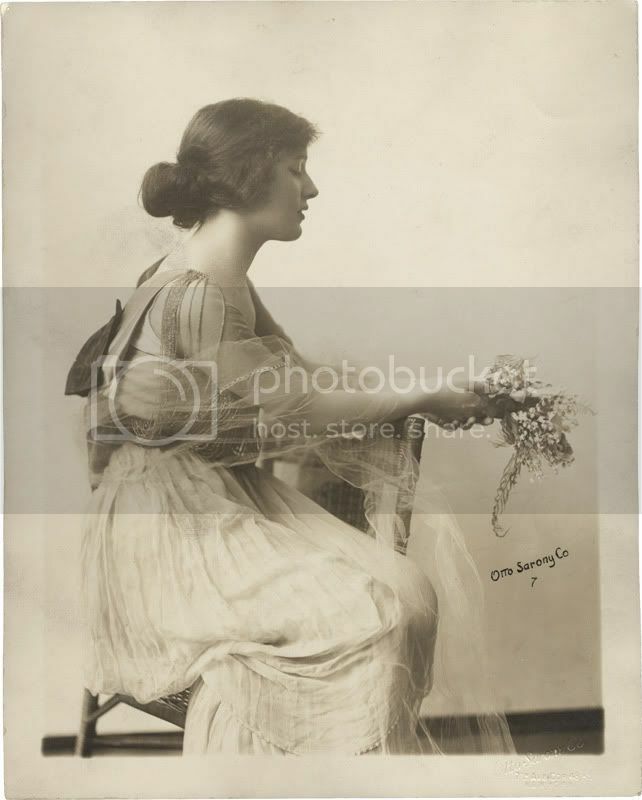 In 1901, when Evelyn was sixteen (and by now the sole support of her family), she and her mother moved to New York City where she posed for painter Frederick Church and photographer Rudolf Eickemeyer. 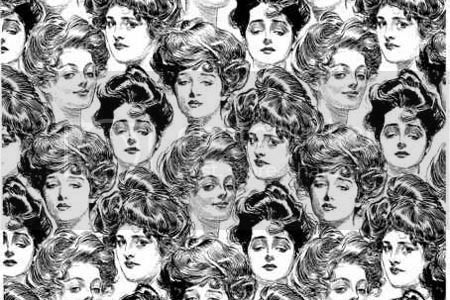 Charles Dana Gibson reportedly used Evelyn as the inspiration for his illustrations of the "Gibson Girl." As White moved on to other, young women, Evelyn was courted by the young John Barrymore. She turned down his marriage proposal, however, due to her continued emotional involvement with White . 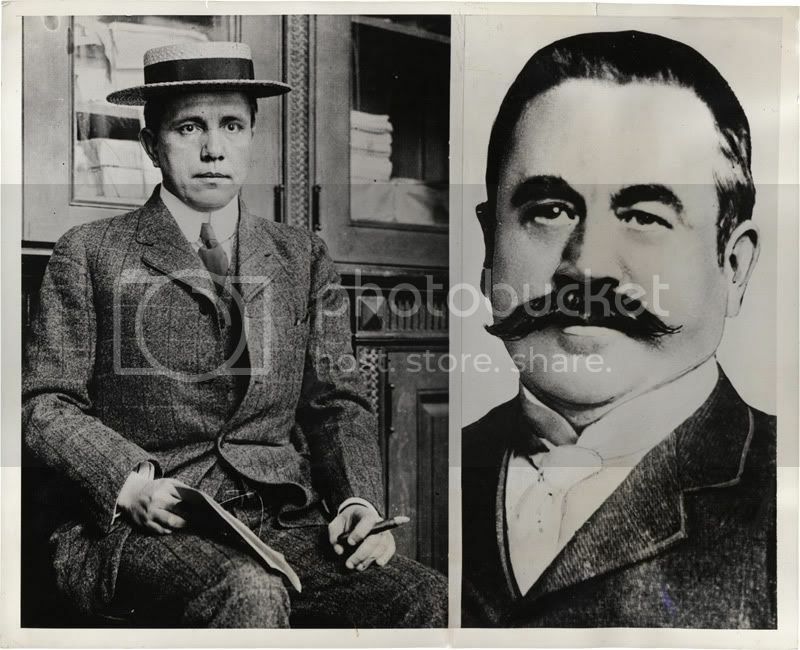 Stanford White and John Barrymore were subsequently supplanted in Evelyn's life by Harry Kendall Thaw (1871-1947) of Pittsburgh, the son of a coal and railroad baron. 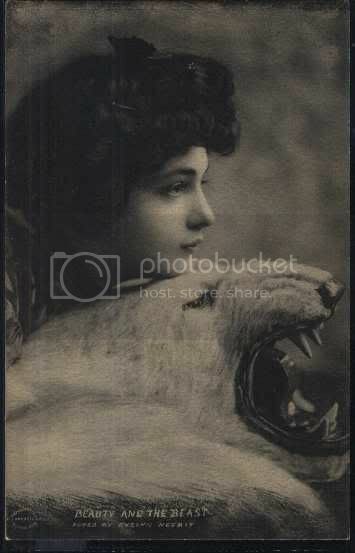 Thaw was extremely possessive of Nesbit (he reportedly carried a pistol), and obsessive about the details of her relationship with White (whom he referred to as "The Beast.") 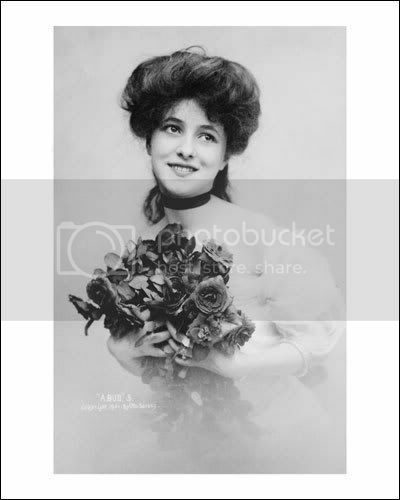 Evelyn finally accepted one of Thaw's repeated marriage proposals and they were wed on April 4, 1905, when Nesbit was twenty. 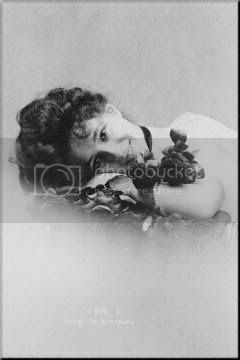 On June 25, 1906 Evelyn and Harry saw White at the restaurant Cafè Martin and ran into him again later that night in the audience of the Madison Square Garden's roof theatre at a performance of Mamzelle Champagne. During the song, "I Could Love A Million Girls", Thaw fired three shots at close range into White's face, killing him instantly and reportedly exclaiming, "You will never see that woman again!" Madame Butterfly by Rudolf Eickemeyer Jr. Following the death of Stanford White, there were two murder trials. 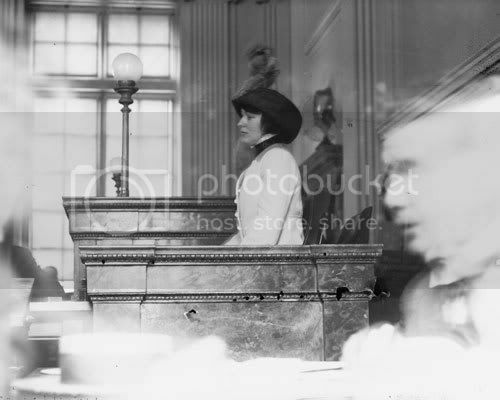 At the first, the jury was deadlocked; at the second, (in which Evelyn testified on his behalf) Thaw pled temporary insanity. 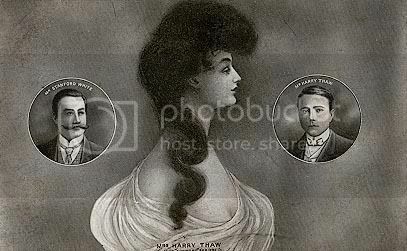 Thaw's mother (usually referred to as "Mother Thaw") promised Evelyn that if she would testify that Stanford White had raped her and that Harry had only tried to avenge her honor, she would receive a quiet divorce and a one million dollar divorce settlement. Evelyn got the divorce -- but not the money, and was cut off financially by Thaw's mother. 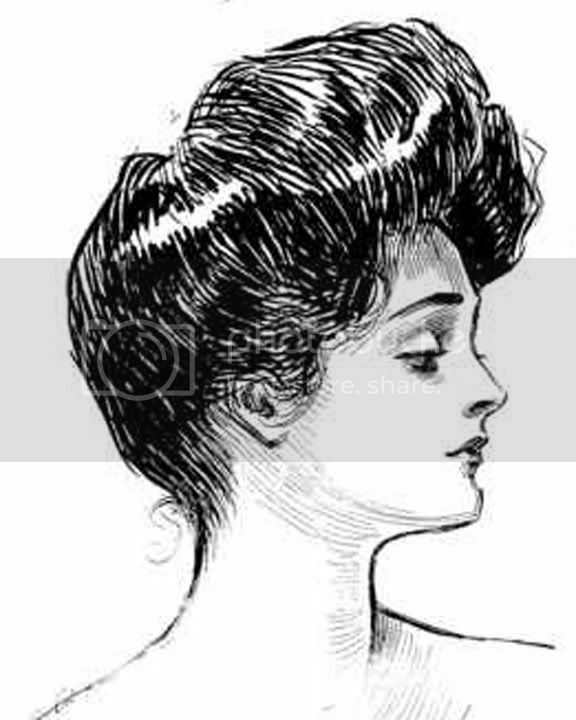 When Evelyn took the witness stand, she was sketched by artist C, Allan Gilbert and when the drawing ran in the New York Evening World, thousands of copies of her costume began appearing on young ladies in town. Thaw was incarcerated at the Matteawan State Hospital for the Criminally Insane in Beacon, New York, but enjoyed almost total freedom. In 1913, he strolled out of the asylum and was driven over the Canadian border into Sherbrooke, Quebec. He was extradited back to the U.S. but in 1915 was released from custody after being judged sane. 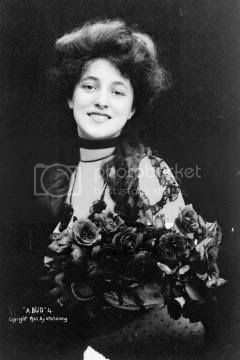 In the years following the second trial, Evelyn Nesbit Thaw's career as a vaudeville performer, silent film actress and cafe manager was only modestly successful, her life marred by suicide attempts. In 1916 she married her dancing partner, Jack Clifford (1880-1956, born Virgil James Montani). 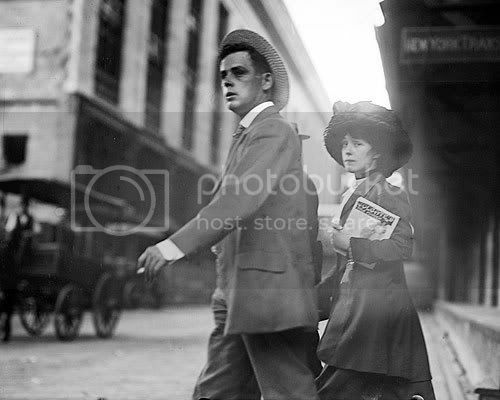 He left her in 1918, and she divorced him in 1933. 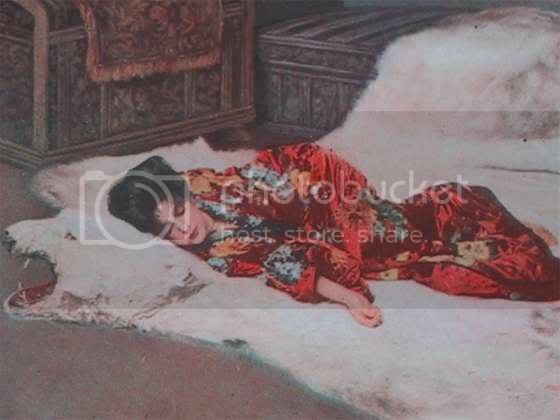 In 1926, (several months after she attempted suicide after losing her job as a dancer at the Moulin Rouge Café in Chicago), Nesbit gave an interview to the New York Times, stating that she and Harry K. Thaw were reconciled, but nothing came of the renewed relationship. She lived quietly for several years in Northfield, New Jersey.